The Department of Human Development & Family Science offers graduate study leading to a Master of Science degree and a Doctor of Philosophy degree. Graduate study in HDFS emphasizes research and the application of research to the field of child and family risk and resilience. Graduate students work with advisers and advisory committees to develop flexible, yet rigorous programs of study and research that meet the degree requirements and students’ professional goals within an area of specialization in the field. Visit the Graduate Degrees page for brief descriptions about our graduate programs. 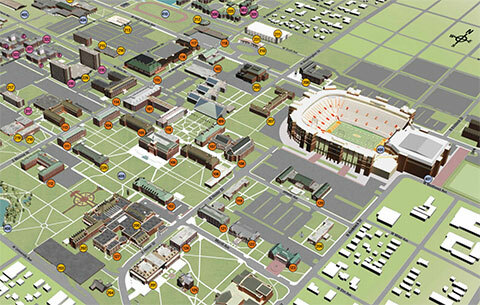 Course Descriptions: For all OSU courses, refer to Course Descriptions in the OSU Catalog. OSU Graduate and Professional Student Government Association (GPSGA) page on OSU Campus Link for OSU campus organizations and events.